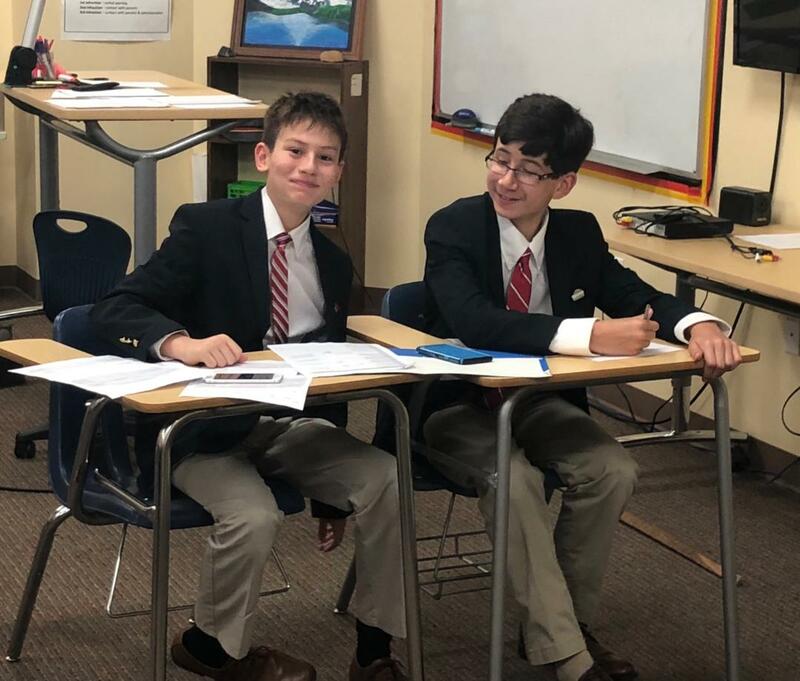 The Luddy Debate League is a regional debate league in North Carolina that is co-run by the Coolidge Foundation and the schools founded by Robert L. Luddy. Those schools are Thales Academy Apex, Thales Academy Rolesville, Franklin Academy, and St. Thomas More Academy. Throughout the year, the Coolidge Foundation helps to organize debate tournaments at these schools. Below are resolutions, results, and photos from past tournaments (high school results only).